AS Monaco took home a victory in Amiens (0-2) on Tuesday night thanks to a double from Radamel Falcao. Thierry Henry had talked about this being a six-point match against a team in a similar position. After a frustrating defeat against Montpellier (1-2) and in a clever game like that against Caen (0-1), his protégés responded perfectly by winning in Amiens (0-2) on Tuesday night. Strong defensively, conceding no shots on goal by Amiens, the Red & Whites took advantage in the first half. Again, Benoît Badiashile sped into the box, forcing Krafth to foul him. Radamel Falcao took the ball and converted the penalty (0-1, 43). And unlike the last match, where the physical was lacking, the Red & Whites this time held the lead to the end. The team was also well helped by Diego Benaglio, author of a magnificent save on a volley from Krafth (67th). Then, they doubled the score at the end on another penalty from the captain. 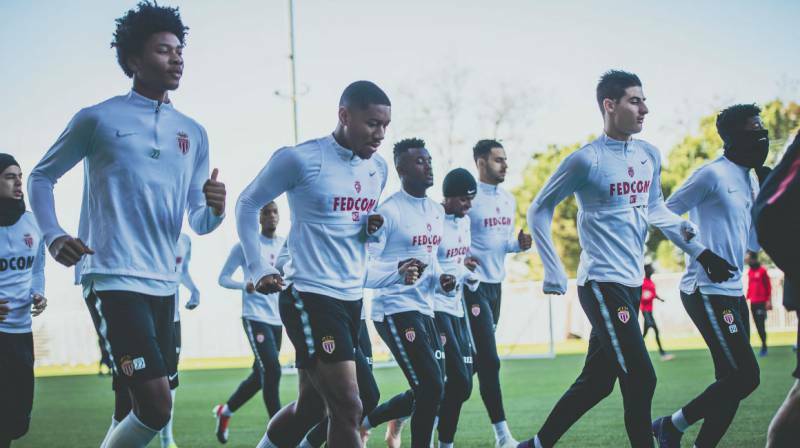 This win – the second in a row away from home – allows AS Monaco to overtake Amiens and sit in a more comfortable position. Now it is time to recover and prepare for the derby as the club looks for the first win at Louis II.